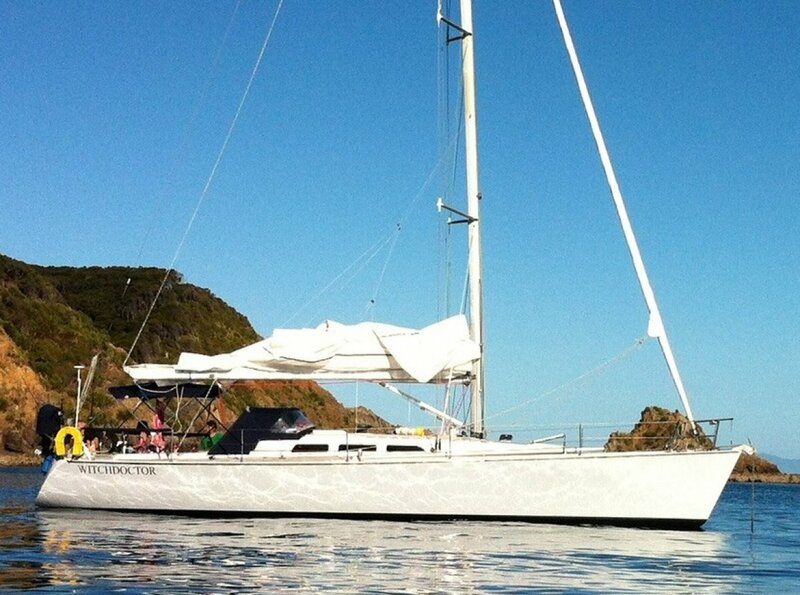 Designed by Laurie Davidson this Iconic yacht is proudly offered for sale by Busfields Marine. 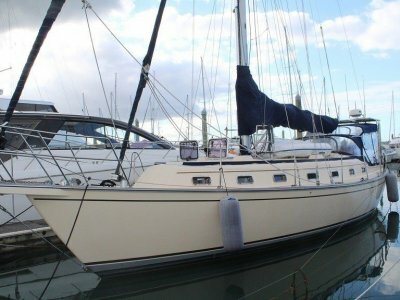 Nicely maintained, equipped and very well priced with the wow factor for racing / cruising. 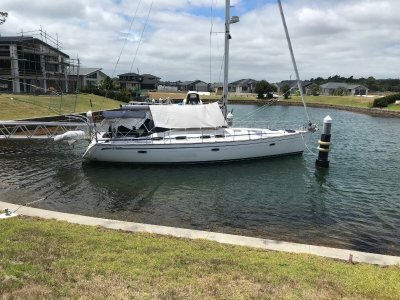 Professionally built three skin kauri and a near new motor. 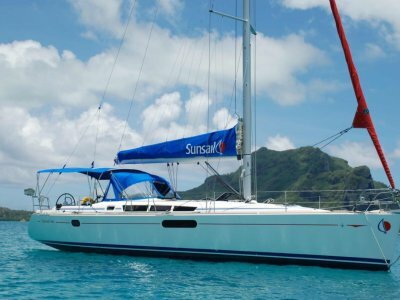 Generous double cabin forward, large salon with nav station and galley located by the companion way stairs /double quarter berth to starboard with pipe berth above and two singles on the port side. Wheel steering with a generous three spreader rig makes her a fast blue water passage maker or an exciting coastal cruiser. 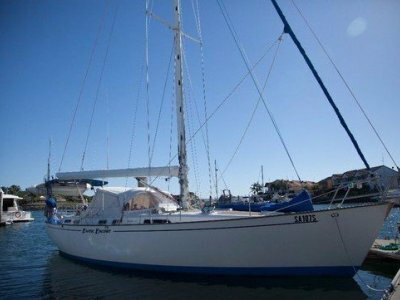 Generous double cabin forward, large salon with nav station and galley located by the companion way stairs /double quarter berth to starboard with pipe berth above and two singles on the port side.